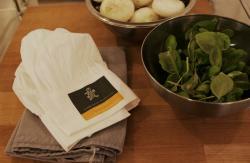 Warm and welcoming evening of pasta making, laughter and fun! Three generations of our family met in Bologna, ranging in age from 15 to 83 and one of the highlights without a doubt was the afternoon/evening spent at Il Salotto di Penelope. 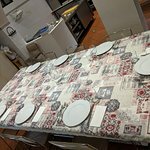 They made us all feel instantly welcome, there was laughter and story telling throughout the day, we were taught the recipes in a way that feels completely repeatable and encourages you to want to go home and cook pasta. We left with some amazing suggestions (including the best place to buy a potato ricer in Bologna to make gnocchi at home and where to go for the best gelato in town!). Such a happy experience, I recommend it highly and would make a point to go back. 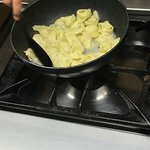 I invited my girlfriend to Italy for her 30th birthday and I decided to do an Italian pasta cooking class. We had a great time and learned how to cook pasta. I'm not the greatest cook, so it's not easy to teach me how to cook but I managed to learn how to do it! My girlfriend is glutent intolerant but they were willing to accommodate to my girlfriends needs and provided glutent free pasta. Thank you! We will recommend you to our friends. 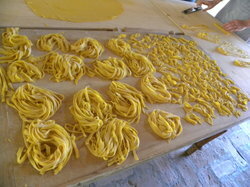 Lifelong Pasta Skills! Would Visit Again! My family and I recently did a trip from Rome up to Milan and we had a stop in Bologna along to way. 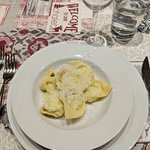 I looked into a few pasta classes to do in Bologna while we were there and I am so glad we ended up going with Il Salotto di Penelope. Barbara and Valeria were quick to reply to all email questions and all staff we worked with were a pleasure to work with. Our instructor, Ana Paola, was excellent and made the class a fun and informative experience for all participants (we took the class with another couple visiting the city, and she was attentive to all of us and ensured we all got the opportunity to help with demonstrations). She was excellent at making out youngest member (a 7 year old) feel special and included. 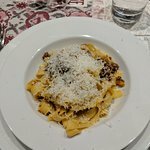 My husband has taken culinary lessons at a renowned culinary school and took a 6 week pasta course prior to us taking this lesson, and he still learned a lot. The gnocchi was phenomenal - light and fluffy the way it should be. 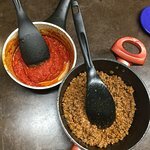 The bolognese sauce was a big hit. 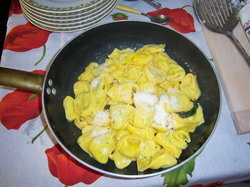 We really enjoyed learning how to shape the tortelloni. We've only been back home for about 3 days and we've already attempted to make gnocchi again at home. 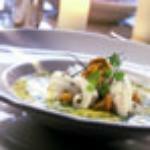 They provide you with all the recipes you need to perfect your skills as home. 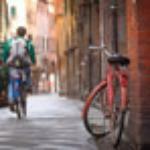 I would gladly take more lessons with this team again should I ever be in Bologna again. 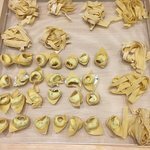 I would love to learn how to make the brodo and tortellini! Thank you so much Valeria, Barbara, and Ana Paola for helping to make this part of our trip so memorable! 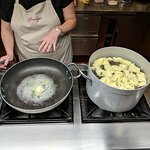 I have never made pasta before and cook very infrequently, but how can you visit Italy and not try a pasta making class? 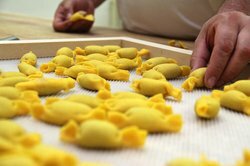 I brought my 2 daughters (ages 9 and 12) and we all had a grand time rolling out dough with the giant rolling pins, making gnocchi and finishing it with a roll off the fork, and folding tortellini. My daughters have taken 2 cooking classes on other vacations and cook with my husband at home. Thus, I think they are likely slightly more experienced than the typical child. Still, I think a mature child would enjoy this class greatly. My husband has made pasta before, but he's used one of those pasta roller machines. I'm sure it's faster, but I really enjoyed using the rolling pin and feeling like I was doing it the Nonna would have decades ago (and maybe still does?). The two instructors switched off teaching us and I found their instructions (in perfect English) excellent and easy to follow. 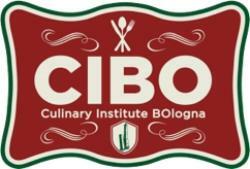 I would highly recommend this class for anyone visiting Bologna who wants to try their hand at making pasta by hand! 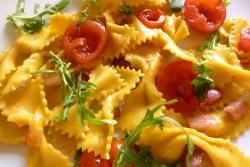 Very classic Italian dishes and ingredients, made pasta from scratch and ragu. Ladies teaching were very good and entertaining. Then you get to eat what you made along with very good red wine. Very much worth the couple hours!